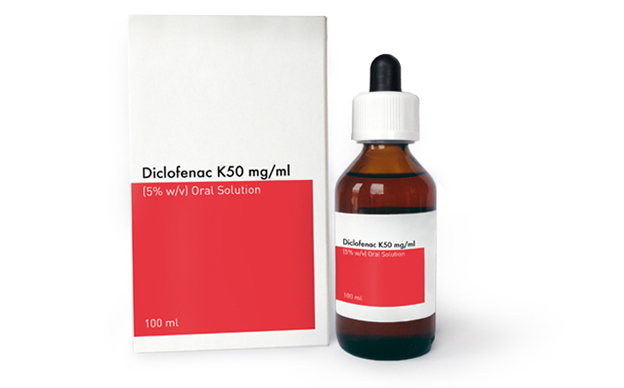 Diclofenac is a non-steroidal anti-inflammatory drug (NSAID), indicated for the management of short-term acute painful conditions. Immediate release oral diclofenac (50mg), thanks to its rapid and predictable absorption ensures fast relief of pain to GET over compliance issues. It is available in a range of easy-to-use formulations to suit all types of pain - powder for oral solution (sachets), oral solution/drops and oral tablets. "Cambia" logo is a registered trademark of Depomed exclusively licensed in USA and Canada. 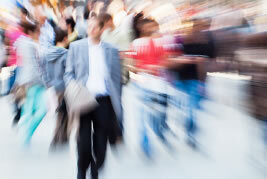 "Voltfast" logo is a registered trademark of Novartis AG, licensed internationally. 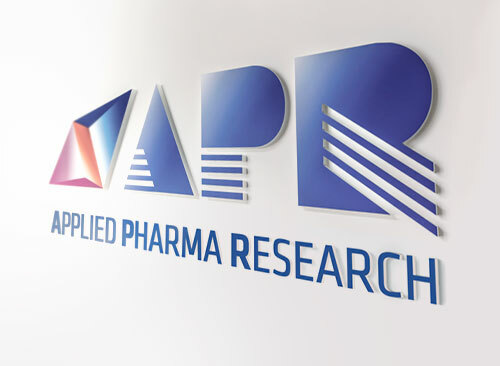 Immediate Release Technology (IRT), developed and patented by APR, is characterized by the unique blending of excipients and in particular a special ratio between diclofenac and bicarbonate, that create a micro-environmental at gastro-intestinal level, to ensure more rapid and regular absorption and faster onset of action of diclofenac in APR formulations (powder for oral solution, tablets and oral solution) compared with conventional preparations. 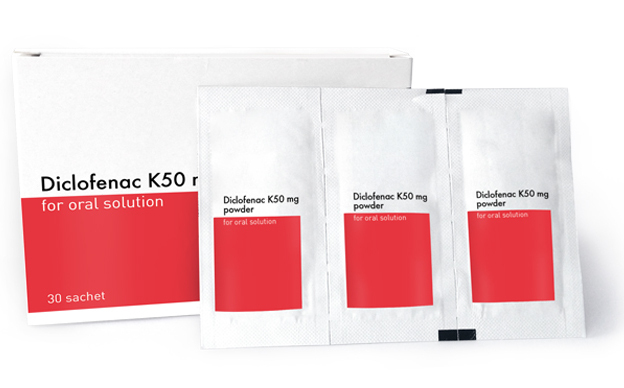 The first patented diclofenac (NSAID) formulation for the treatment of acute migraine with/without aura. Demonstrated superior efficacy and safety compared with conventional diclofenac tablets. 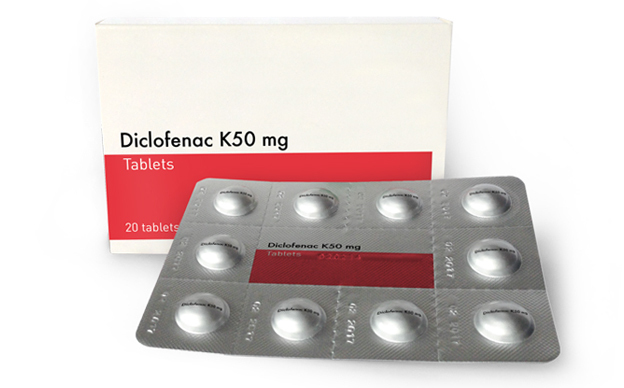 Unique features of diclofenac-K 50mg IR sachet for migraine, mean that it cannot be replaced by other diclofenac/NSAIDs preparations. 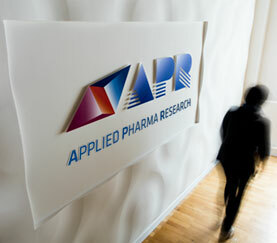 Registered and marketed in several EU and Extra-EU countries by Novartis (Voltfast®, Catafast®, Cataflam®). 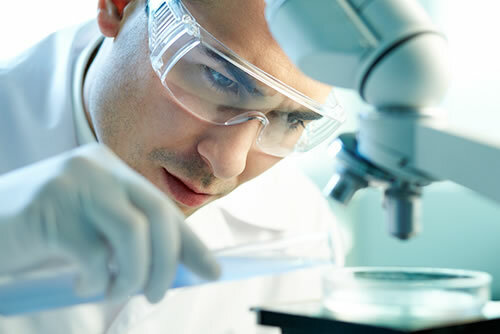 Immediate release tablets indicated for pain relief, due to their characteristic faster absorption against the conventional tablets. Registered in India by drReddy’s (Supanac®). Registered but not marketed in Italy and Sweden.